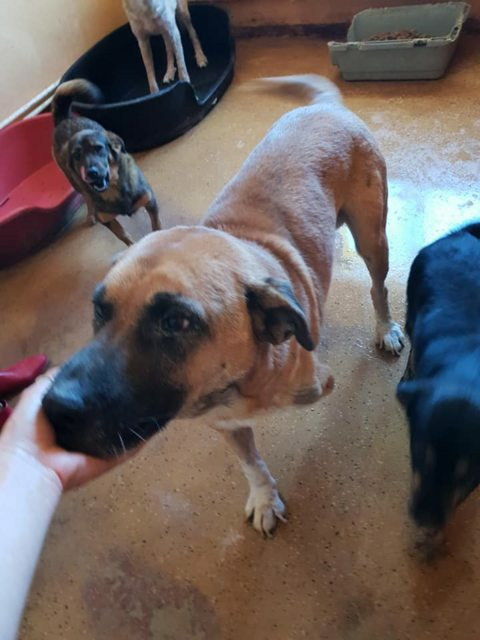 Bongo is a 5 year old male Cross-Breed. This lovely lad was rescued with 3 legs probably from a car accident. Bongo isnt worried abut his leg and neither should any potential adopters. Bongo is a medium to large dog who would like a playmate to live with. A garden will be essential for him and an adopter with experience of large breed dogs. He is a very good nature dog who enjoys human attention. He also gets on well with other dogs. Current location is in Romania but can travel to the UK (once he/she has a home to go to) through the UK Charity under contract. Vaccinated, wormed, flea treated, Neutered, Microchipped, Pet Passport. For Dogs coming from Romania: This adoption fee is a contribution towards the costs of rescuing the dog, microchip, passport, vaccines, neutering if old enough, parasite treatment and transport to the UK. For further details about adopting a dog from Bid to Save a Stray please email roz_mears@yahoo.co.uk or telephone 01484 604289. 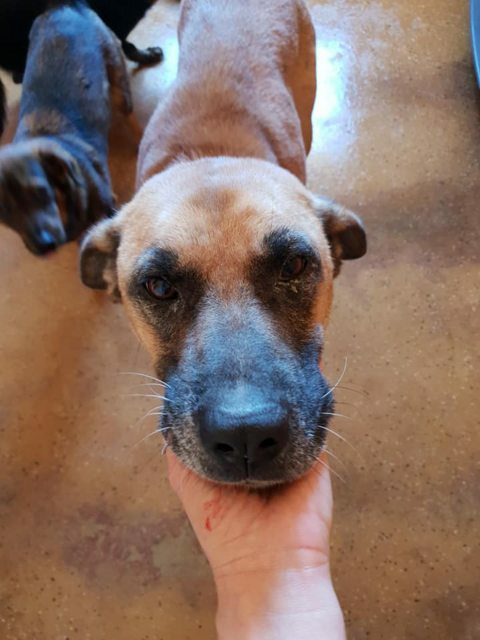 Bid to Save a Stray / Friends of Targoviste Rescued Dogs works primarily with a private Romanian shelter to re-home dogs throughout UK and Europe who have been rescued from the brutal Public Shelters of Romania. We nurse, care for and nurture damaged and injured dogs until they are well enough to be re-homed. We educate potential adopters on good animal care and offer a full back up service to all our adopters. Please note this rescue will microchip, vaccinate and spay/neuter all dogs before rehoming. A home check and donation fee applies.